According to Premier Marbella news sources the Costa del Sol property sector is bouncing back strongly. Statistics for the first quarter of 2018 show that 1,605 residential projects received planning approval in this period, representing an increase of 15.5 % year on year. Estepona, Marbella and Benahavis at the forefront of property sales. The Malaga College of Architects released a statement on the boom in the Costa del Sol property sector. Of the new build projects granted licences, 388 were for houses valued at 70.8 million euros and 1,224 were for apartments with a value of 135 million euros. The breakdown of granted planning permits shows a total of 223 projects in Estepona, 140 in Benhavis and 172 in Marbella. It is estimated that in the next five years the Malaga province will reach an annual volume of 25,000 housing permits. In recent months a number of important companies have announced the investment in multi million euro projects. Quabit property group will be investing 220 million euros to build 1,700 properties. Sales figures for 2017 showed 10.4 percent volume increase for the municipalities of Estepona (28.3%), Marbella (6.9%) and Benahavis (6.7%). The National Institute of Statistics (INE) confirmed that the Malaga province is the fourth highest in Spain in property transactions. In the first 2 months of this year a total of 5,602 properties were sold, an increase of 16% on the same period in the previous year. 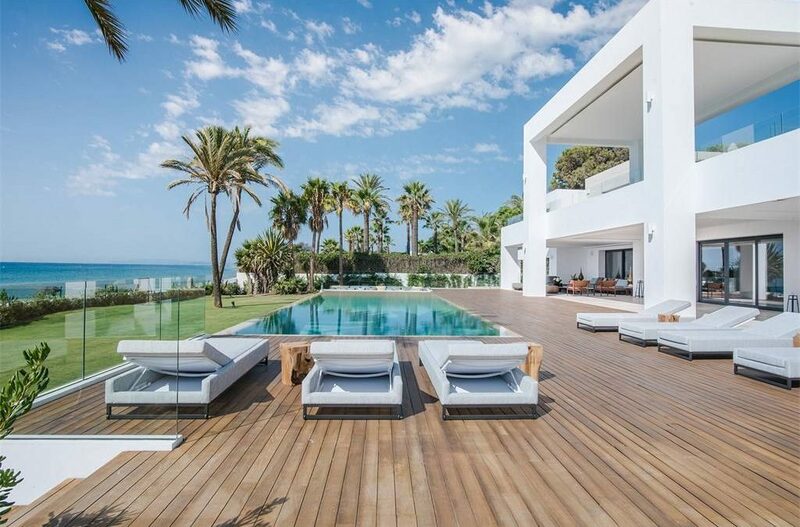 Leading Marbella property specialist Romano Keogh commented that also noticeable are the changing trends in new constructions. Clients are becoming increasingly more demanding insisting on high quality with latest innovation, design, technology and efficiency. The use of different colours, energy saving technologies and intelligent home systems in projects is becoming more widespread.